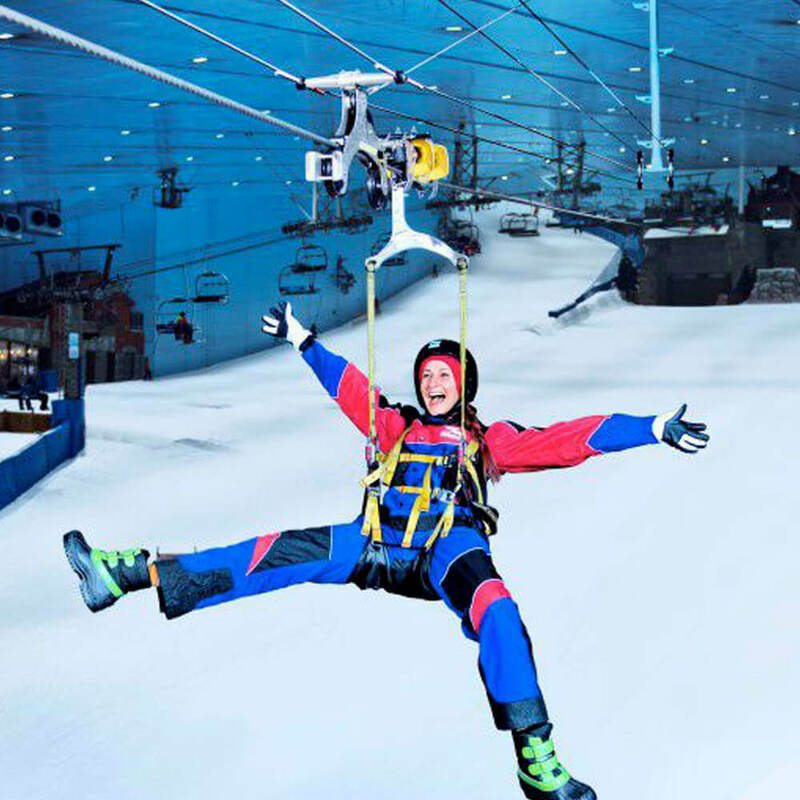 Dubai Ski Tours: Experience Snowboarding, Tobogganing & Skiing! 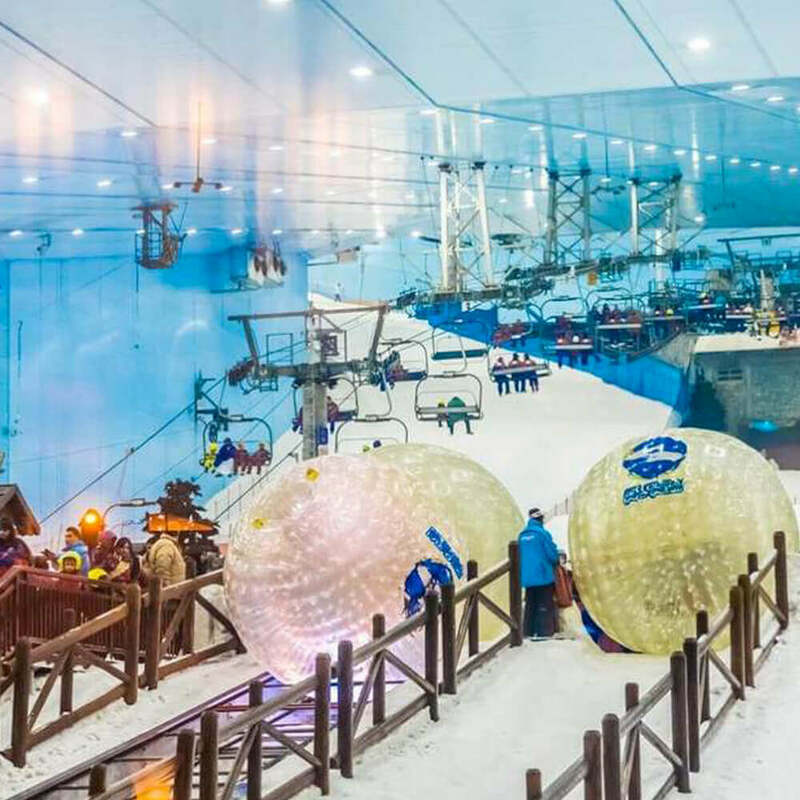 Ski Dubai is an indoor ski resort that offers a stupendous opportunity to cherish real snow amidst the desert all through the year. 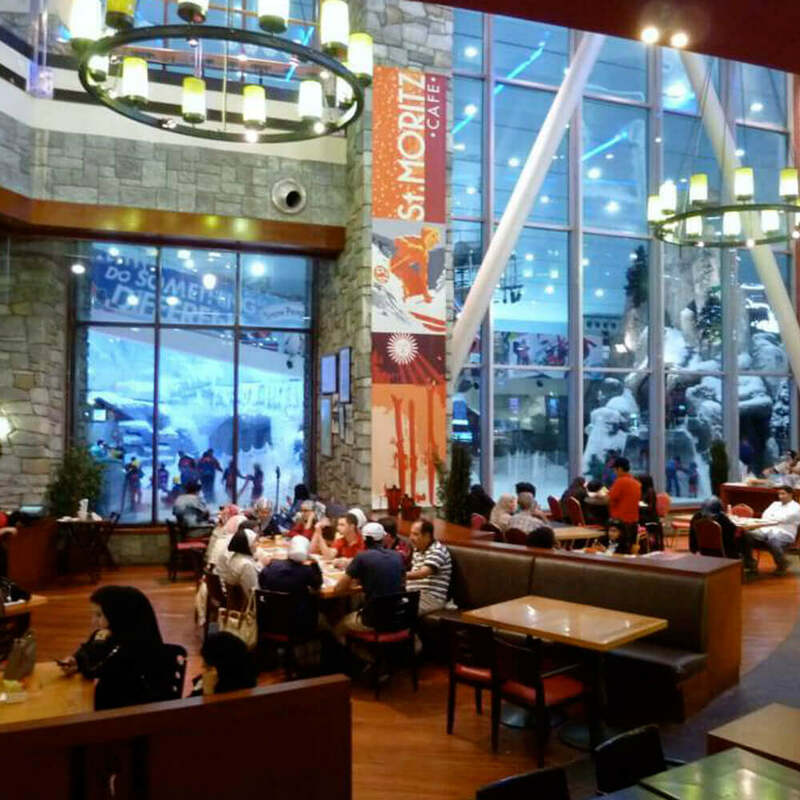 It holds the crown of being the first indoor ski resort in the entire Middle East region. 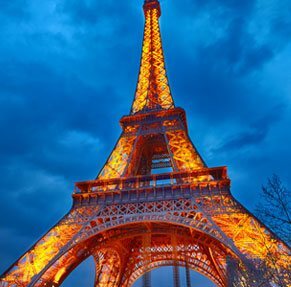 It incorporates astounding snow setting, snowboarding, skiing and tobogganing. 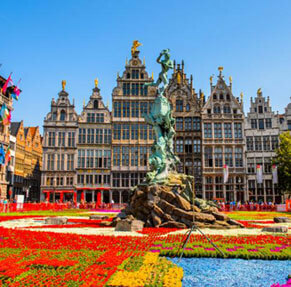 apply for dubai visa now and be a spectator of this gala place! 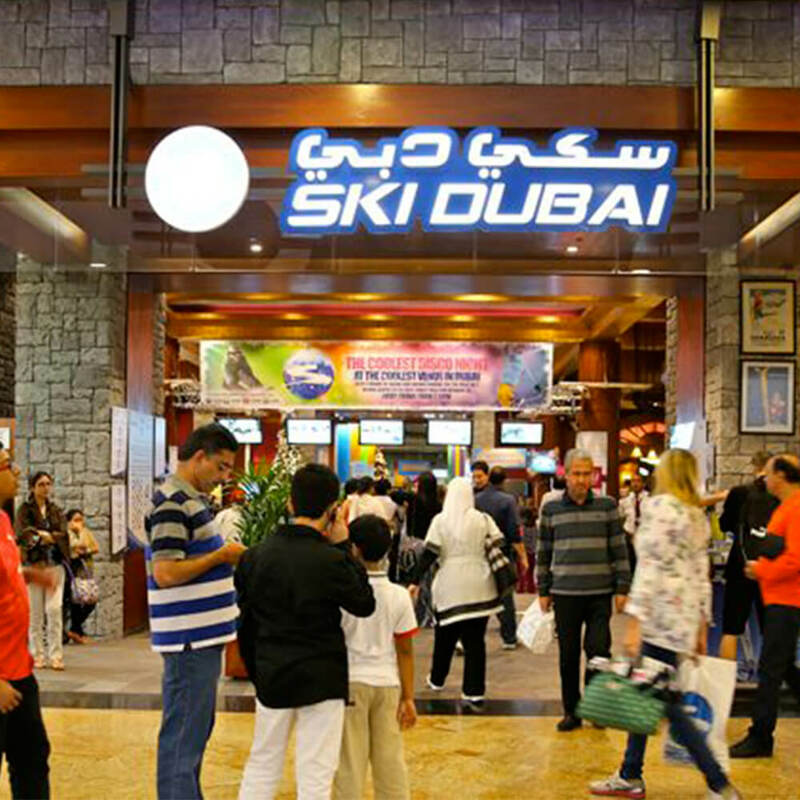 Ski Dubai is a part of the Mall of the Emirates, which ranks among largest malls of the world. 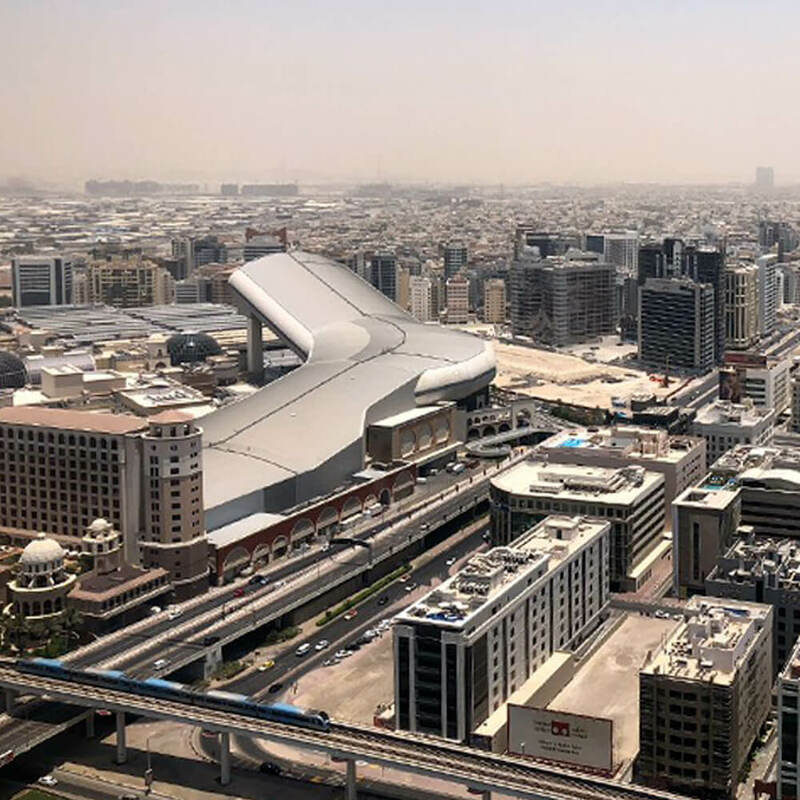 It was developed by an Emirati based company Majid Al Futtaim Group and opened to public in November 2005. 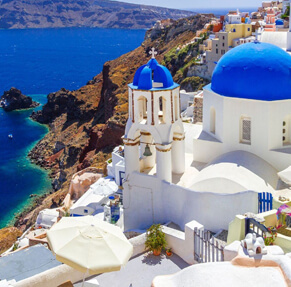 Dubai tourist visa will enable you to learn more about the construction of these indoor ski resorts that covers a bewildering area of 22,500 square meters, which is equivalent to three football fields. 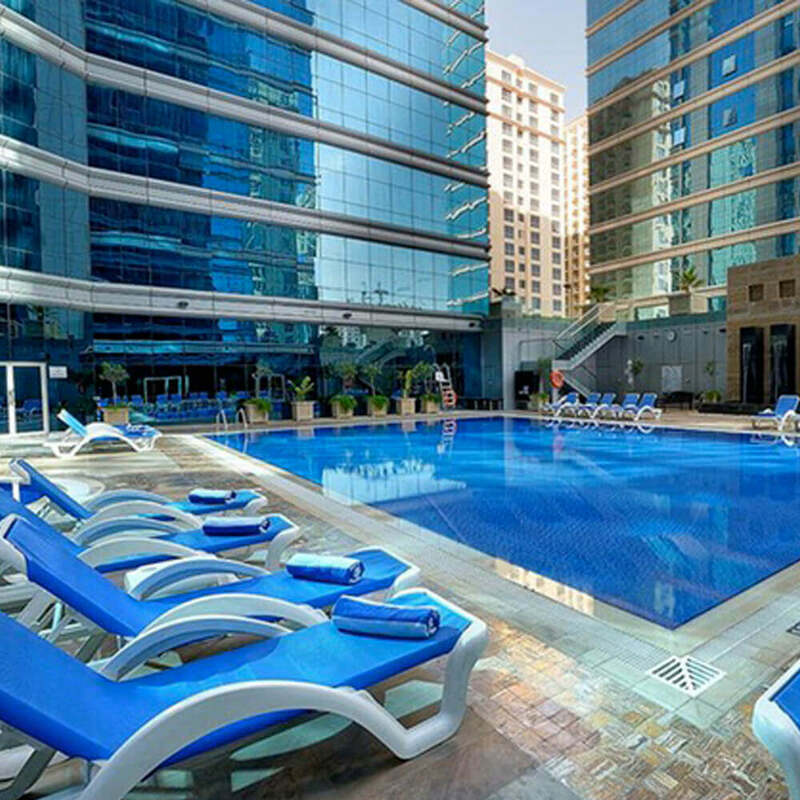 The resort maintains a minimum temperature of -1 degree Celsius to a maximum of 2 degree Celsius favorable for those applying for dubai visa uk. 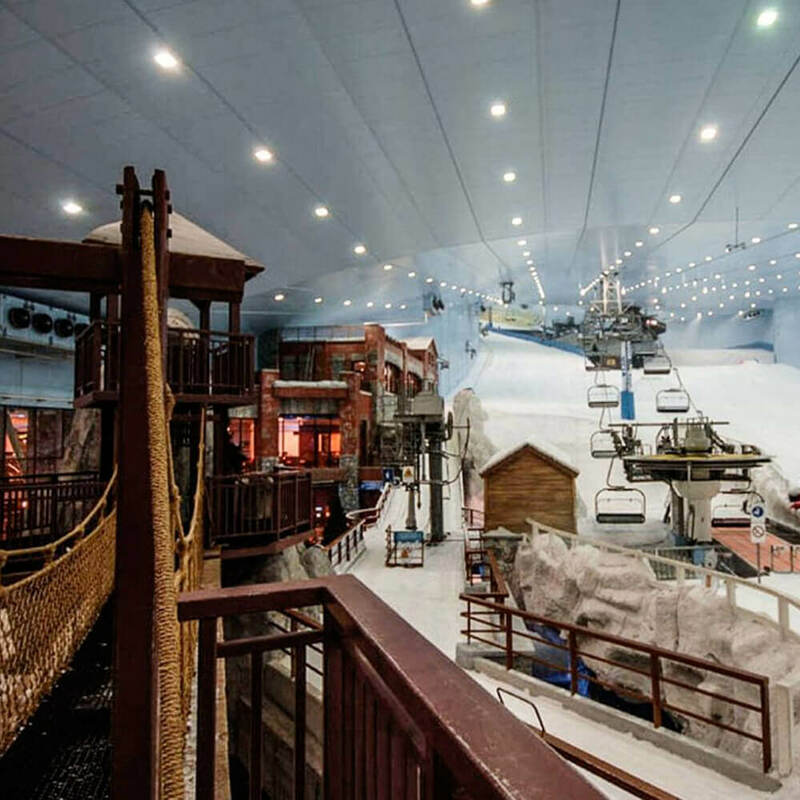 The 85 meter high indoor mountain features 5 different slopes that vary in steepness, difficulty and gradient. 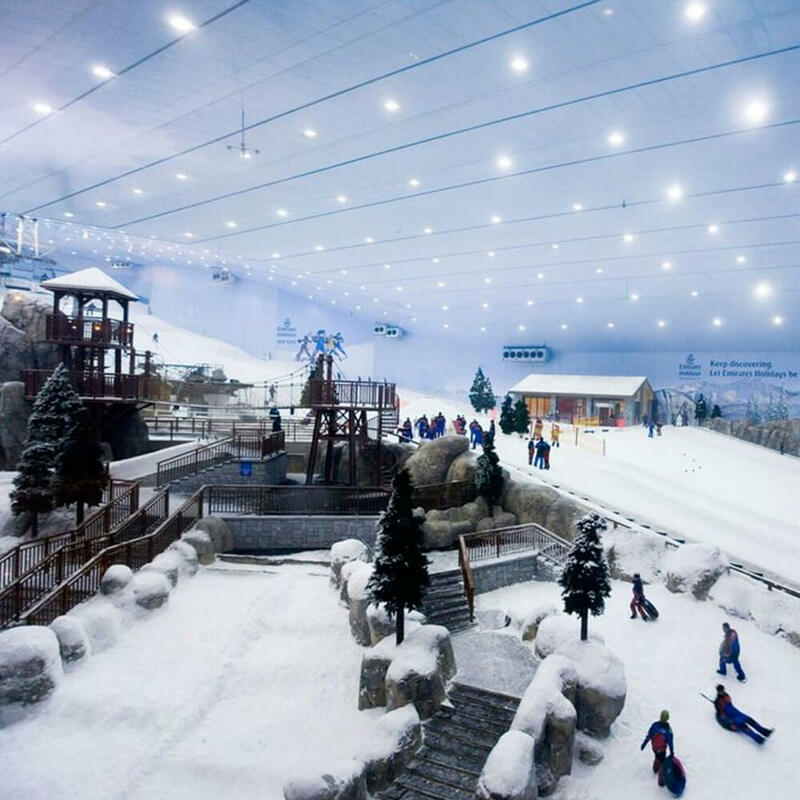 The indoor mountain is 80 meter wide and features 400 meter long run incorporating boxes, rails and kickers. The 400 meter long run has a fall of over 60 meters, which also makes this run the world’s first indoor black run. Skiers and snowboarders show off their talents & stunts as they slide down the slopes and then carried up the mountain using a Quad-Chair lift & Tow lift for another run. 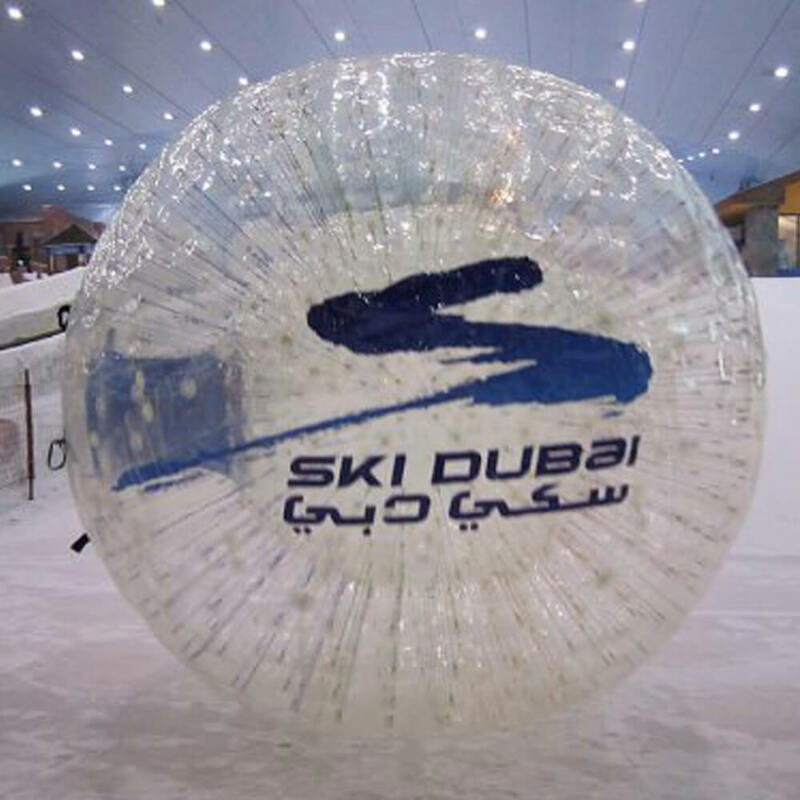 All the ski equipments & winter clothing are provided to the visitors by Ski Dubai. Adjacent to the slopes is a 3000 square meter Snow Park Play Area which holds the distinction of being the largest snow park on the planet. 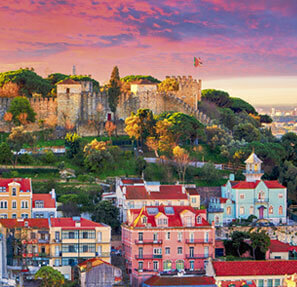 It was designed and developed by a California based agency, Thinkwell Group. The Snow Park comprises of sled and toboggan runs, climbing towers, giant snowballs, an ice cave and an icy body slide. The Ski Dubai Resort was awarded with the The Outstanding Achievement Award by Themed Entertainment Association in year 2007.